Inspired by the Church’s use of filming techniques, and aided by ex-members of the organization Theroux uses actors to replay some incidents people claim they experienced as members in an attempt to better understand the way it operates. In a bizarre twist, it becomes clear that the Church is also making a film about Louis Theroux. 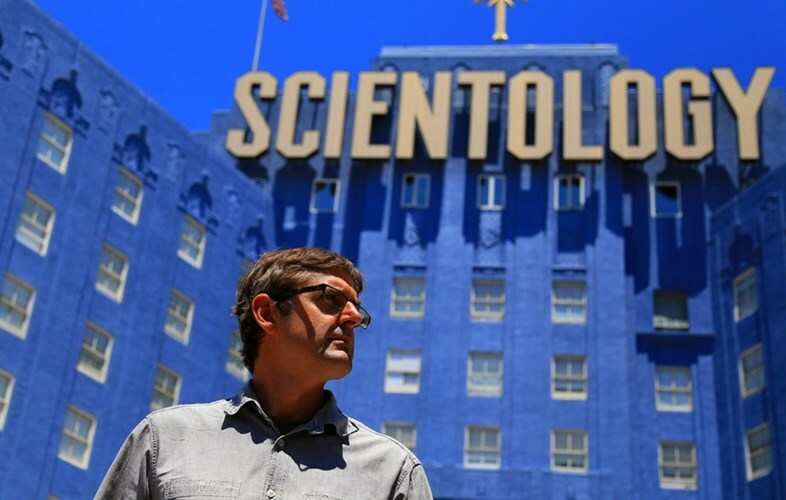 Suffused with a good dose of humor and moments worthy of a Hollywood script, MY SCIENTOLOGY MOVIE is stranger than fiction.